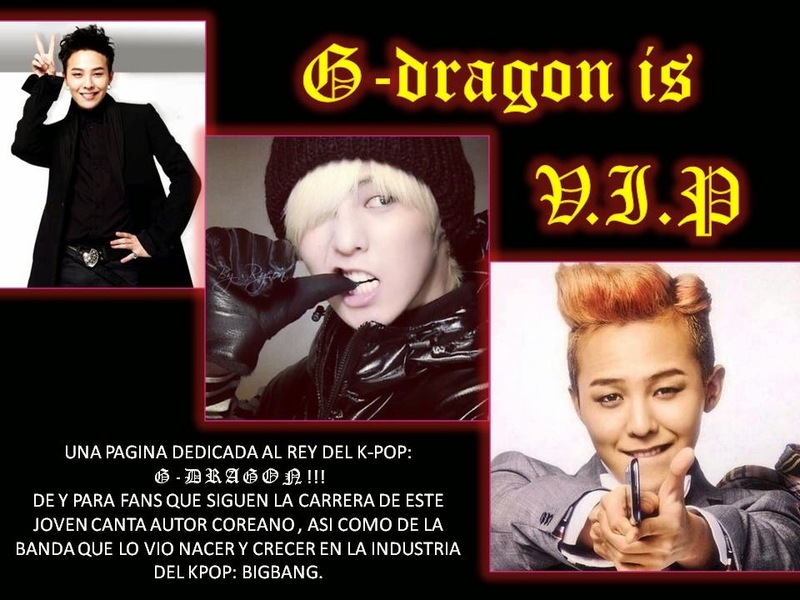 G-DRAGON IS V.I.P: BIGBANG: GD & TAEYANG NUEVOS TATOOS!!! HACE UNAS SEMANAS PARECIERON UNAS FOTOS QUE NO PODIA CREER QUE FUERAN VERDADERAS, PERO... LO SON!!!!! XD SON LOS NUEVOS TATOOS DE GD Y DE TAEYANG. BUENO DE GD ME PODIA ESPERAR, DIGO SABEMOS QUE ES FANATICO DEL ARTE CORPORAL PERO DE TAEYANG????!!!! O_o WOWSI ME DEJO CON EL OJO CUADRADO. ENSERIO QUE VALOS DE AMBOS PORQUE LOS LUGARES QUE ESCOGIERON PARA TATUARSE HAN DE DOLER Y MUCHO. ME GUSTO MUCHO EL DE TAEYANG, SOY FAN DE LAS CRUCES Y LA QUE SE HIZO QUEDO SUPER PADRE, HASTA ME DAN GANAS DE HACERME UNA IGUAL PERO UN POCO MAS PEQUEÑA. Y LOS DE GD... EN SERIO QUE CON SU CUERPECITO SI QUE LE LUCEN DE MARAVILLA!!!! Y A USTEDES QUE LES PARECEN??? ?